Coco Cay Island in the Bahamas (with boat) / Top Down. 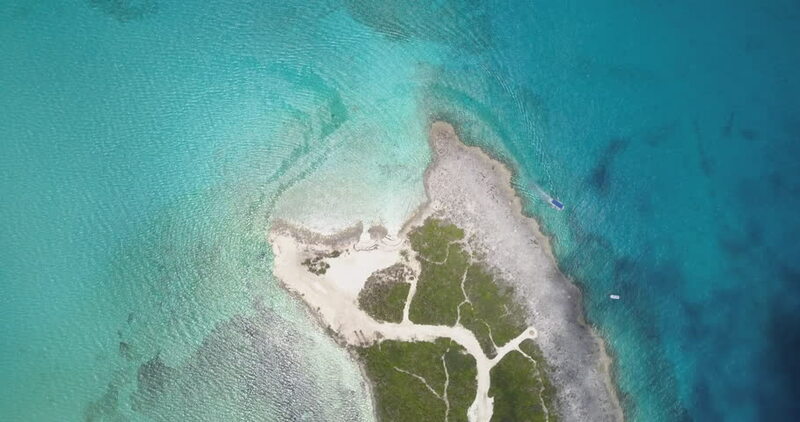 4k00:17Coco Cay Island in the Bahamas (with boat) / Top Down. 4k00:16Coco Cay Island in the Bahamas (with boat) / Top Down.